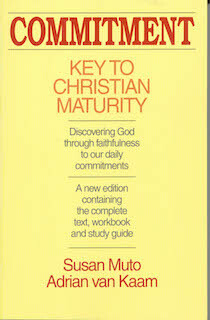 Susan Muto examines the challenges and fruits of living a committed, spiritually grounded single life in today’s world. 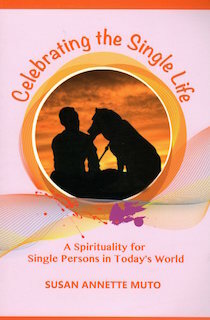 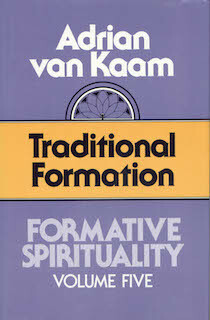 This book probes the challenges and fruits of living a committed, spiritually grounded single life. 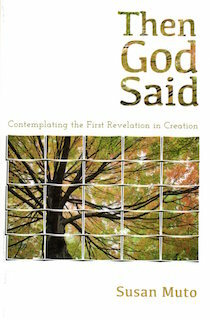 For the fifty million people in the United States who live alone – whether by choice or circumstance – the author suggests concrete and dynamic ways in which single men and women can live fully human, fully Christian lives.